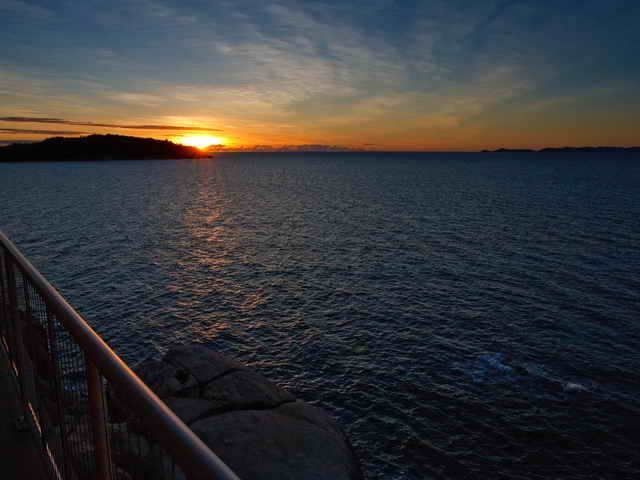 This service is the most frequent to Magnetic Island from Townsville. It only takes 20 minutes and it is actually fun. Getting to the ferry terminal is easy. You can actually drive your car onto this ferry if you wish for a certain fee. 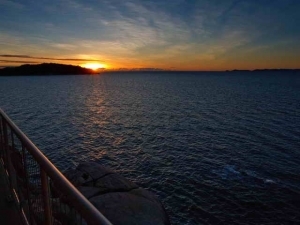 Getting across from Townsville to Magnetic Island by Ferry is easy and fun. You can actually board the Fantasea ferry in your own car if you wish for a fee. Get around the island in a bus.